Welcome to the website of the scientific work of Professor Manuel Castells, a project developed jointly by the Universitat Oberta de Catalunya and Fundación Telefónica. 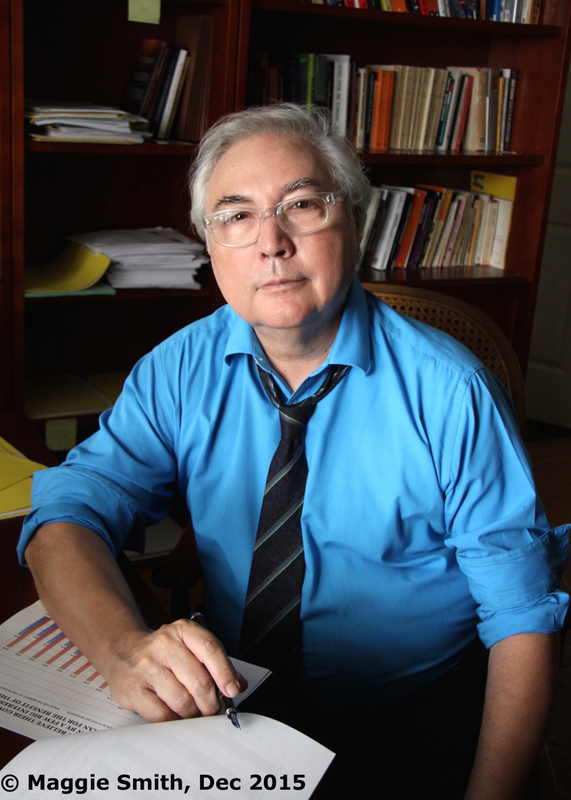 This website offers direct access to the scientific work of Professor Manuel Castells, including books, book chapters, articles, research reports, conferences and papers, Doctor Honoris Causa speeches and distinguished lectures. The fund also includes material produced by various media as well as the main studies on his work. Europe's Crises. Edited by Manuel Castells et al. Wiley, 2017. Ranking of Manuel Castells in the Social Science Citation Index (SSCI) relative to a pool of world leading scholars in Communication, 2000-2017. Ranking of Manuel Castells in the Social Science Citation Index (SSCI) relative to a pool of world leading scholars in Social Sciences, 2000-2017. A significant number of documents included in the website, as well as other documents collected by his research and which form part of his personal archive, can be consulted by prior application to cr2@uoc.edu, Library and Learning Resources Department (UOC).